Supported devices can already install Ubuntu Touch but it sounds to me like this target date is meant for more public availability even though the software is limited to specific situations. Users will need to have the ability to install custom ROMs on their Android phone or tablet, for example. 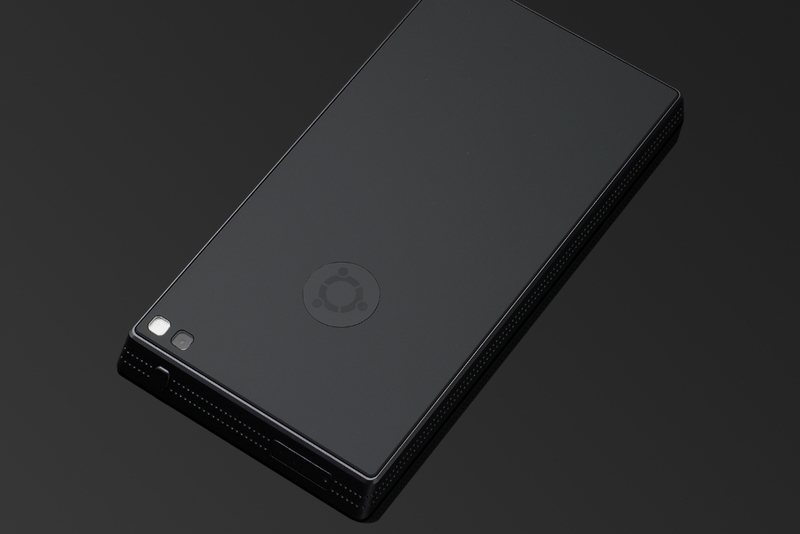 The testing push comes after Canonical failed to raise enough funds on Indiegogo for the Ubuntu Edge, hardware specifically made to run Ubuntu Touch. The project had a lofty goal of $32 million but topped out at $12.8 million in pledges. However, it’s good to see Ubuntu Touch moving forward without dedicated hardware. I haven’t had a chance to install one of the current builds but plan to do so on a Nexus 10 tablet to see how the software scales down to a smaller screen with touch capabilities. This post was updated at 8:15am on 9/20 to correct the crowdfunding site name. Thanks for that – fixing now!